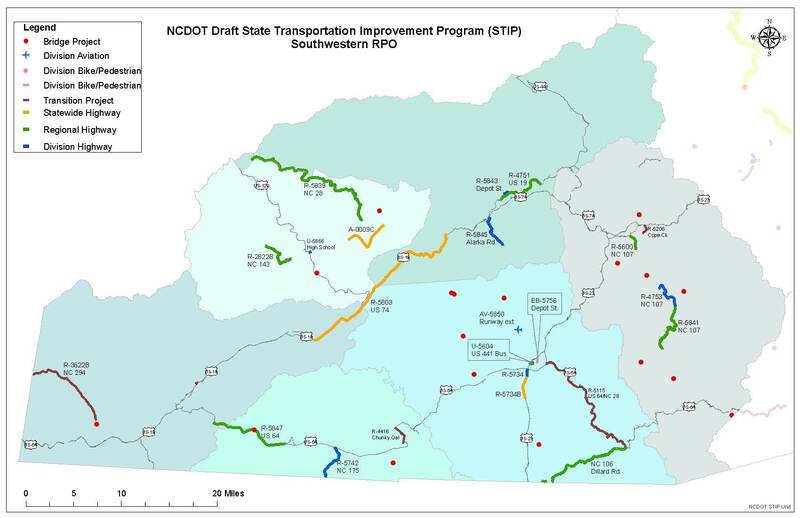 North Carolina’s State Transportation Improvement Program (STIP) can be viewed here. Prioritization 5.0 occurs during 2017 and 2018. The results will update the STIP for 2020-2029. The proposed schedule for Prioritization 5.0 can be found here. Prioritization 4.0 occurred during 2015-2016, and resulted in the STIP for 2018-2027. The results of Prioritization 4.0 were published in Draft STIP in January 2017. 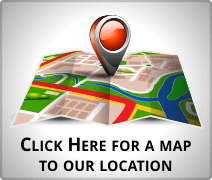 A list of the projects funded in the Southwestern RPO can be found here and a map of the projects can be found here.